There's nothing quite like getting cozy in front of the fireplace on a cold winter's night. 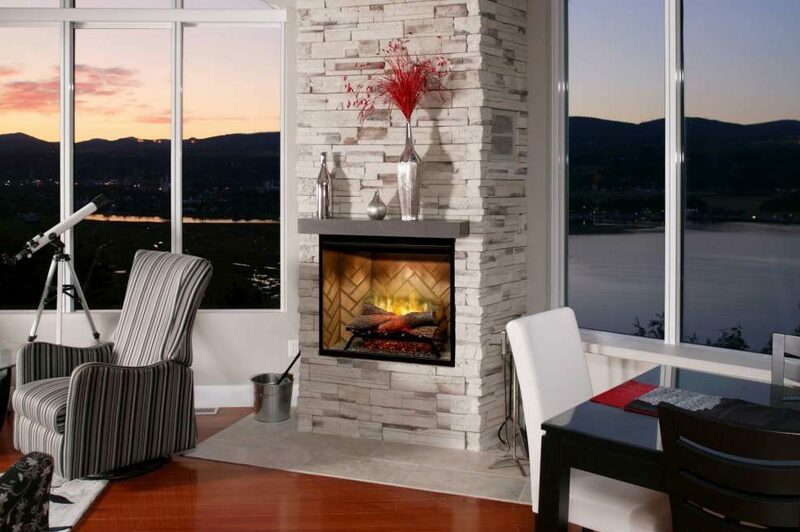 Whether you want a low cost electric fireplace or luxurious gas or wood burning fireplace, you'll find it here. When selecting the perfect fireplace, there are many different types and styles you will need to consider that allow you to design the specific look that you want. 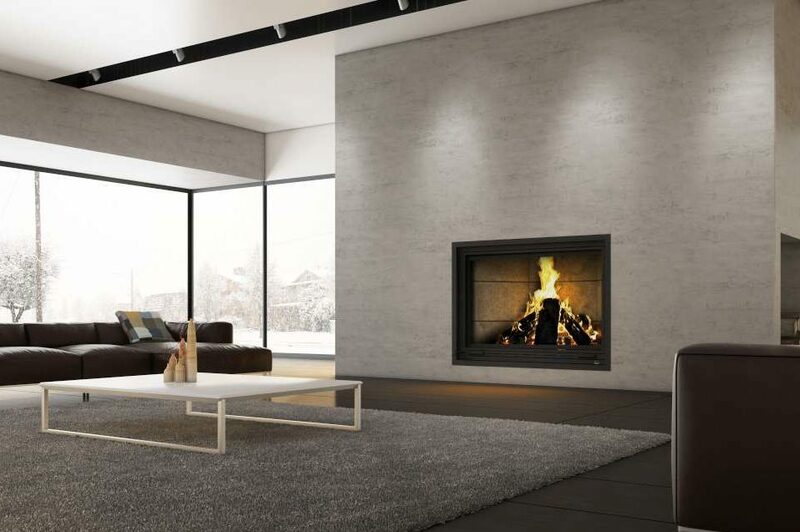 Whether it be modern, contemporary, traditional or rustic, today's fireplaces have much more usage and functionality and have advanced into cost-saving and highly efficient products. 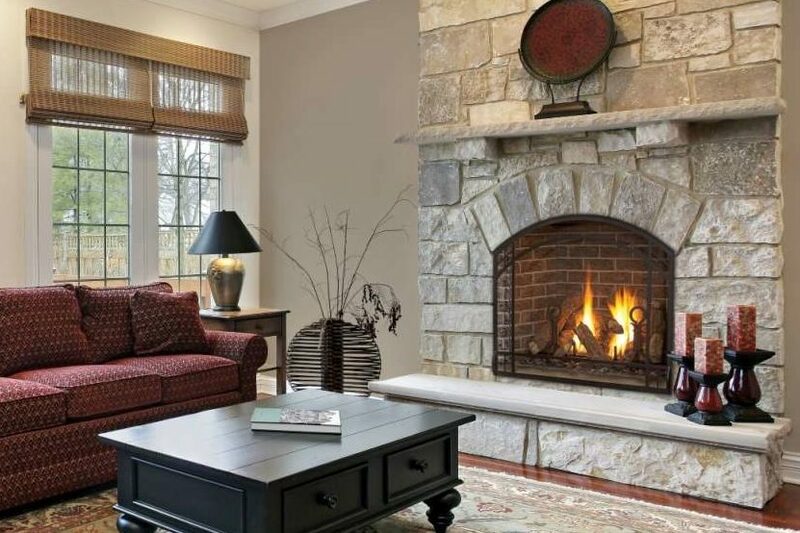 A fireplace can convert an ordinary room into a coveted gathering & entertaining space.